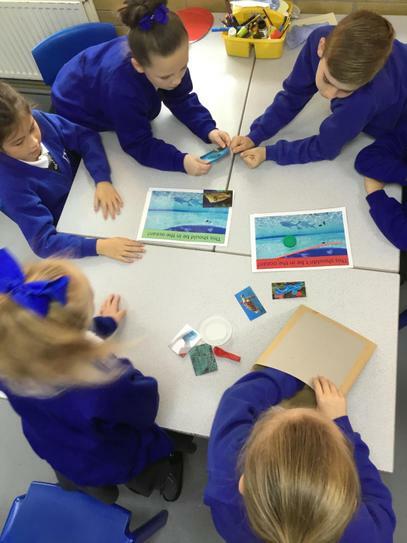 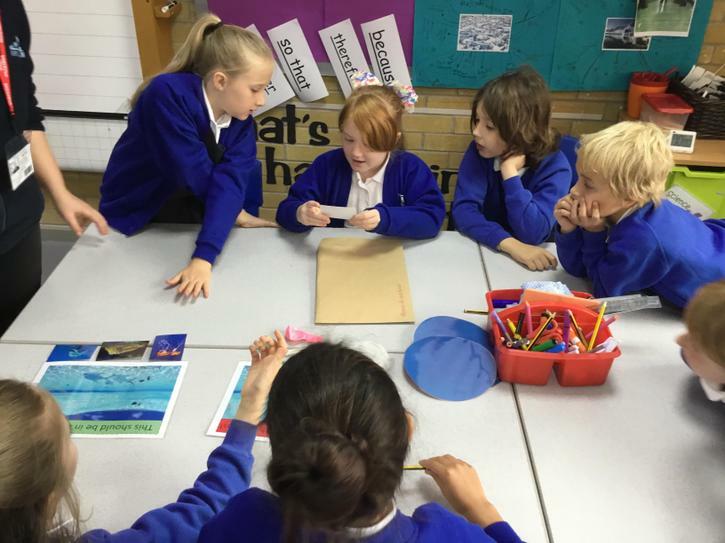 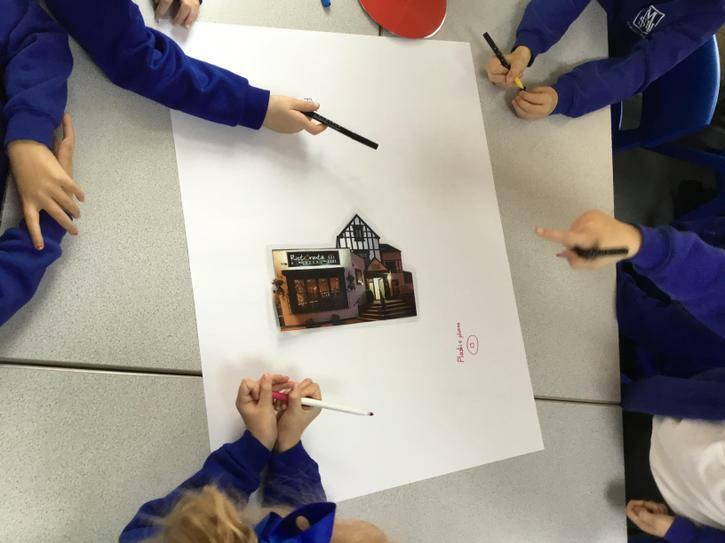 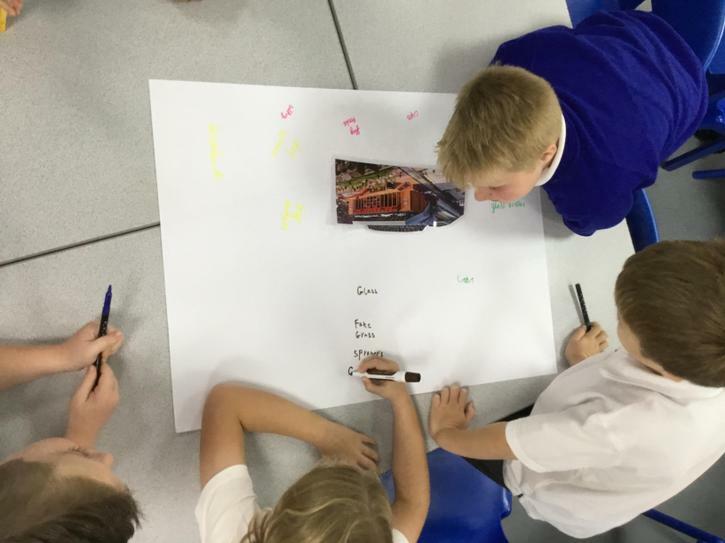 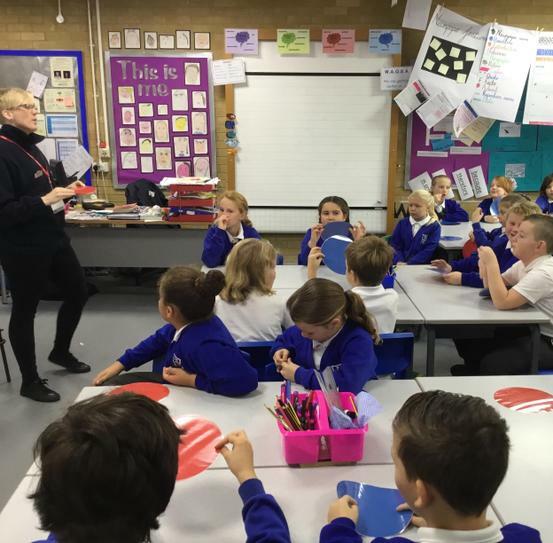 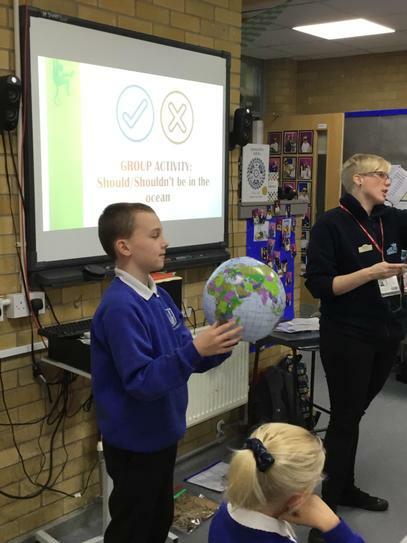 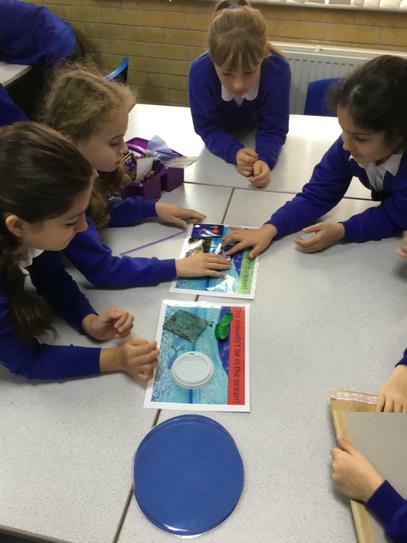 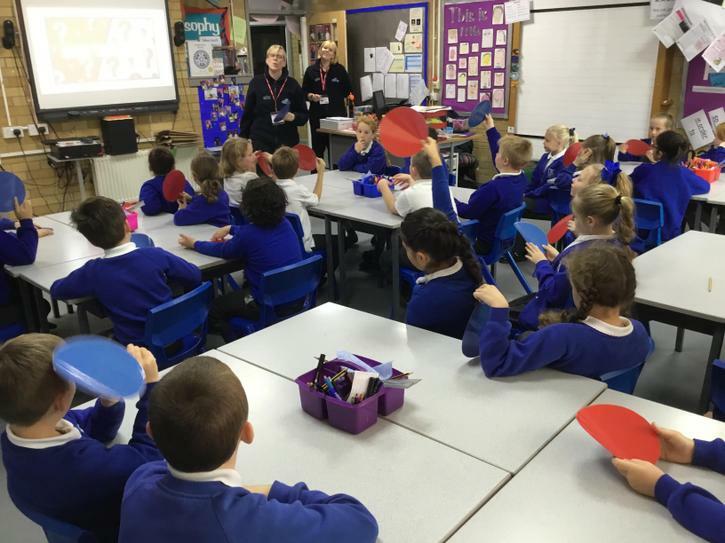 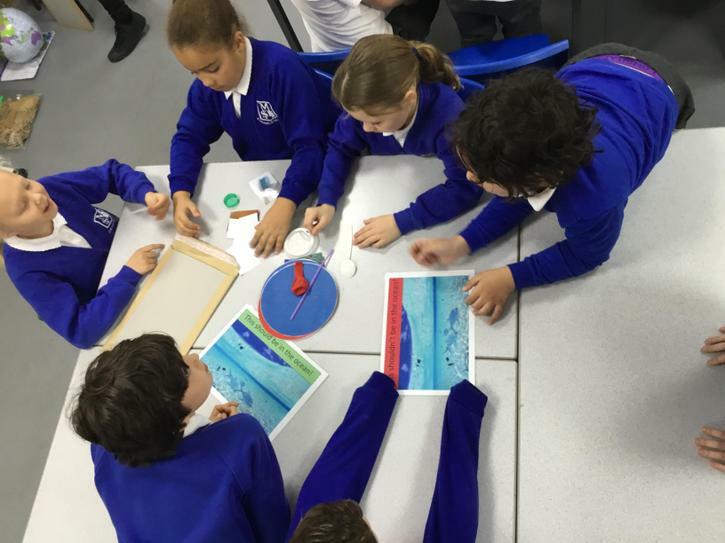 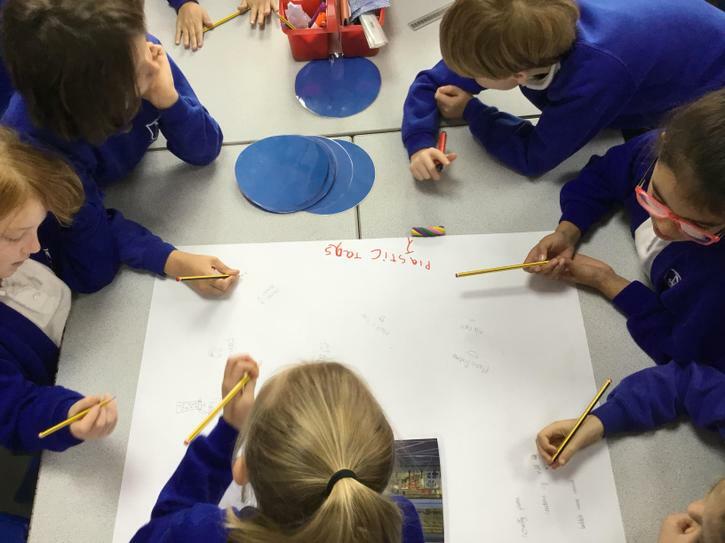 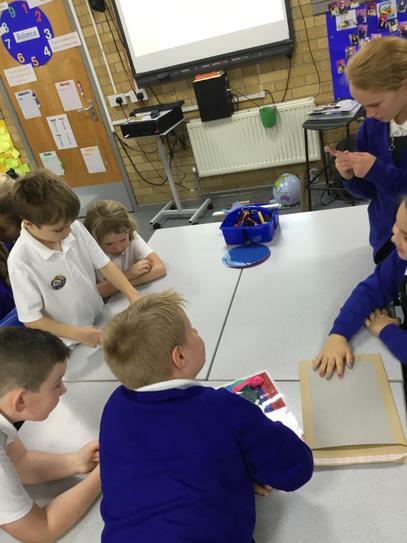 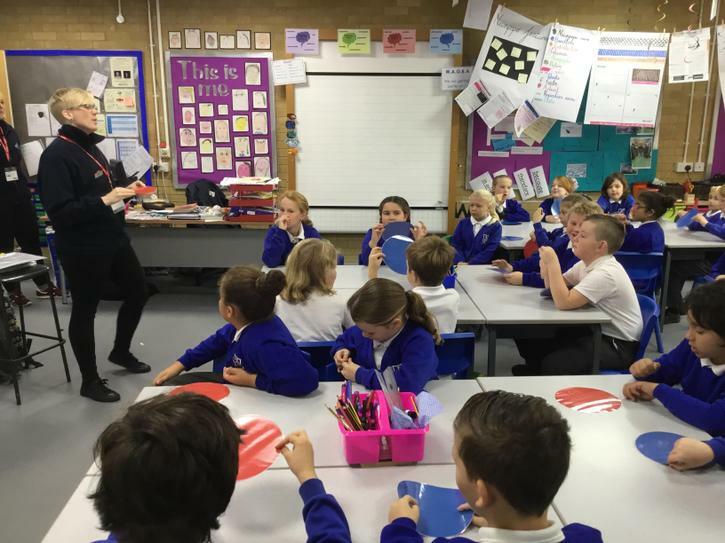 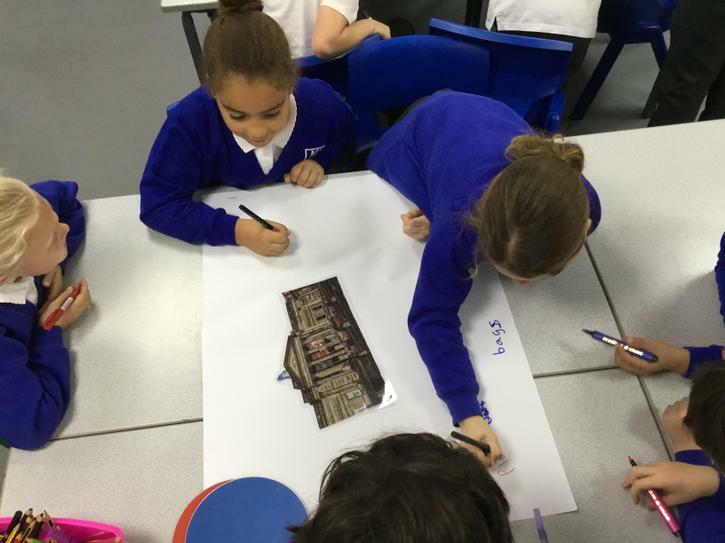 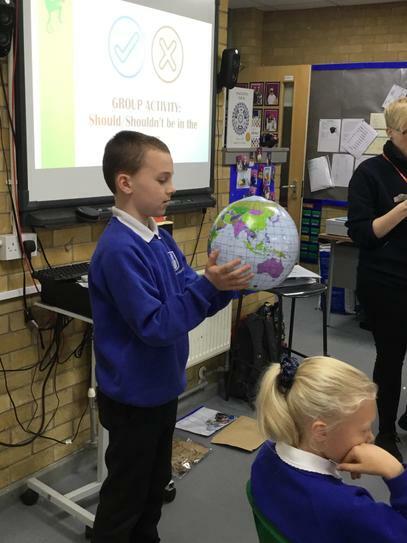 Year 4 and the Eco Team worked with Knowsley Safari Park to discuss Plastics in the Ocean. 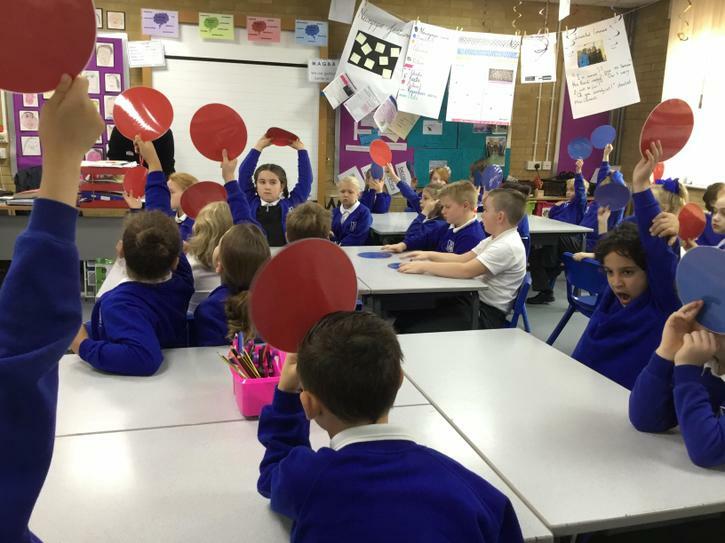 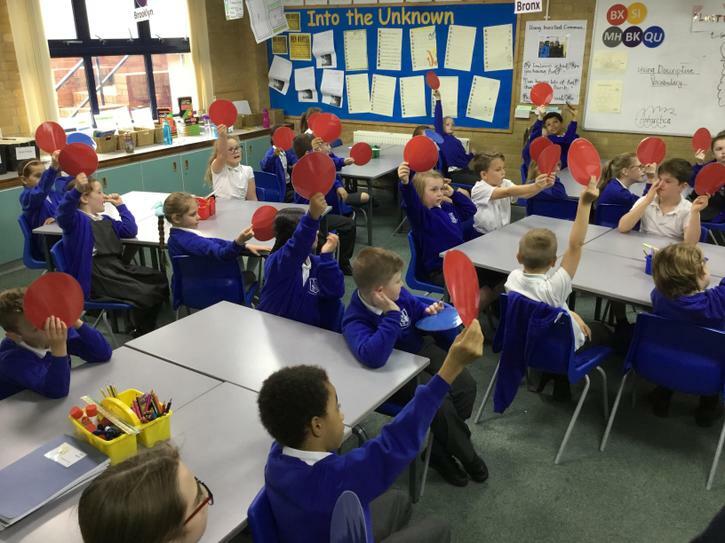 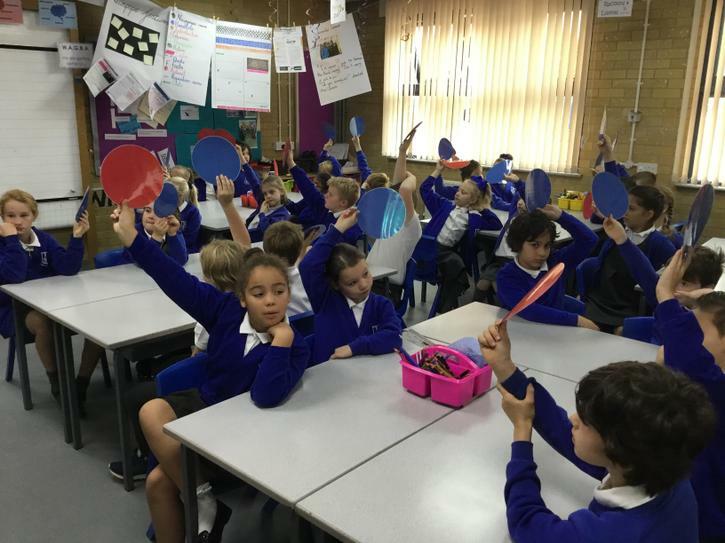 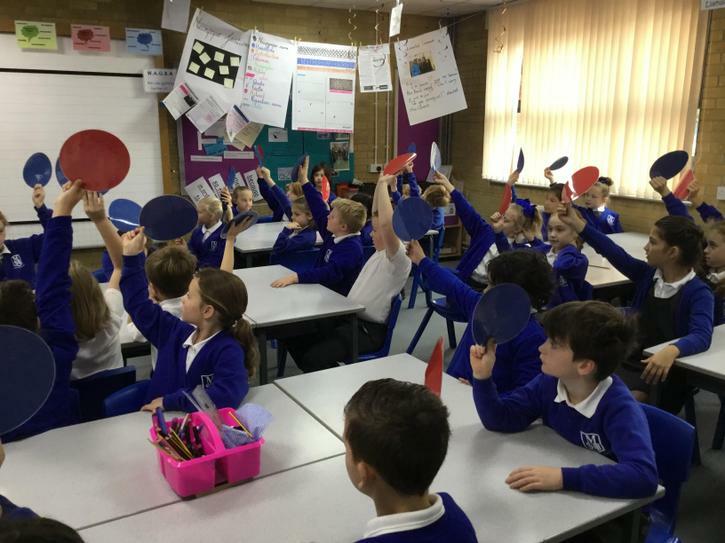 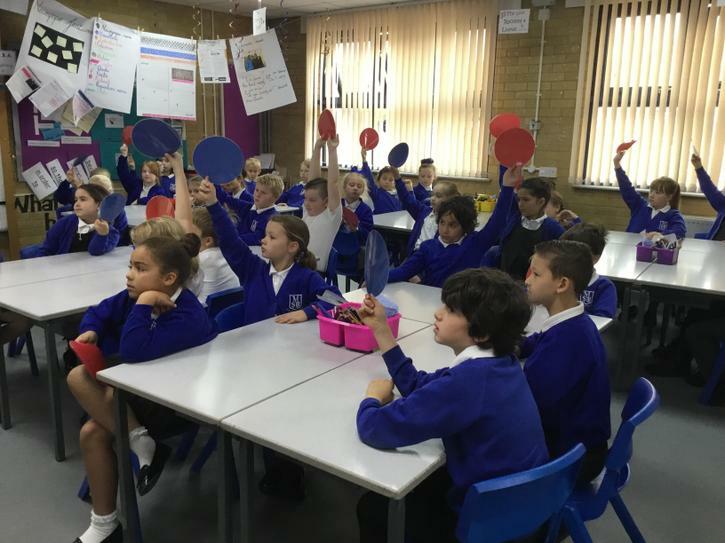 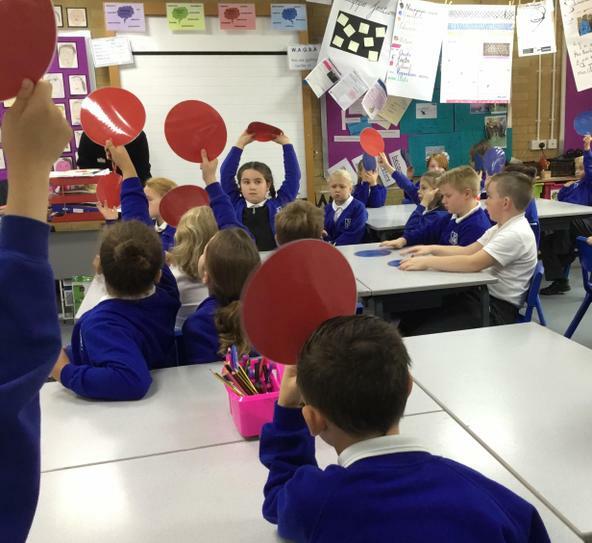 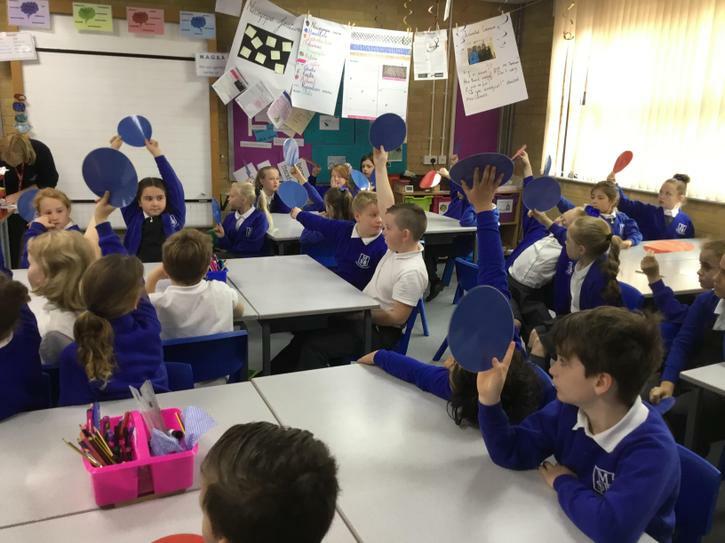 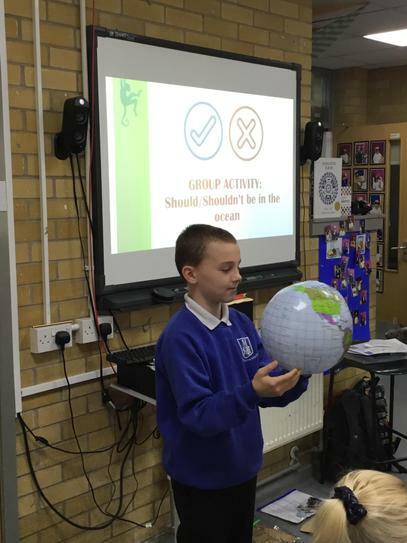 We thought about the plastic we use and the plastic we could trade with a game of 'would you rather'. 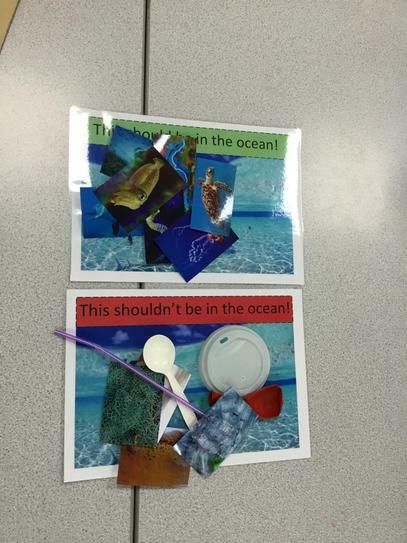 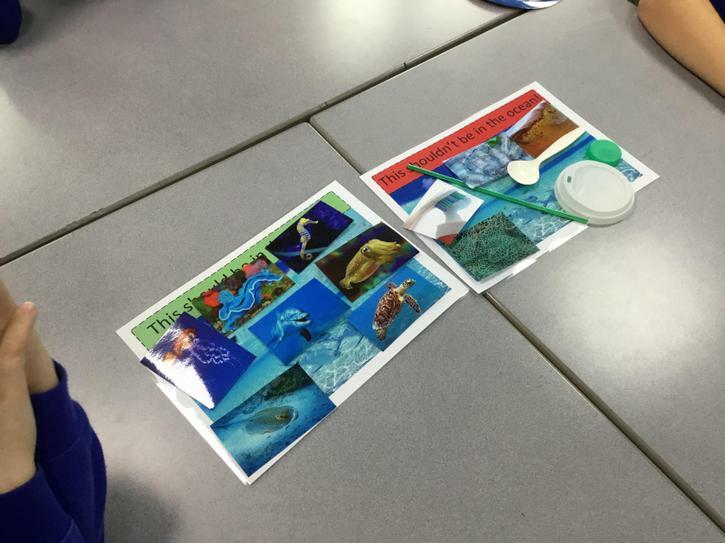 We sorted objects into what should and should NOT be in the Ocean and we looked at how plastics are used in Liverpool. 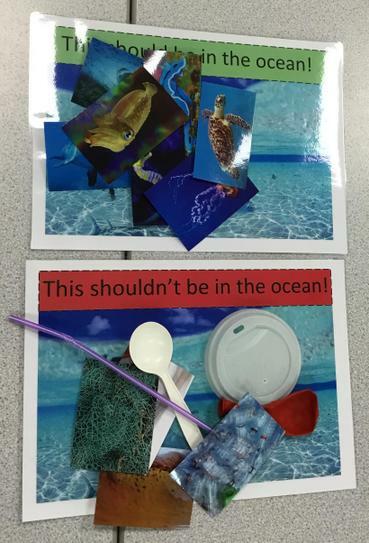 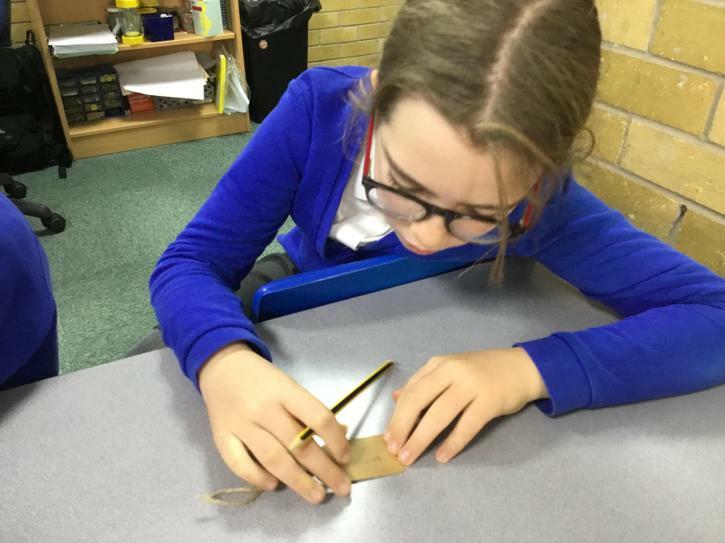 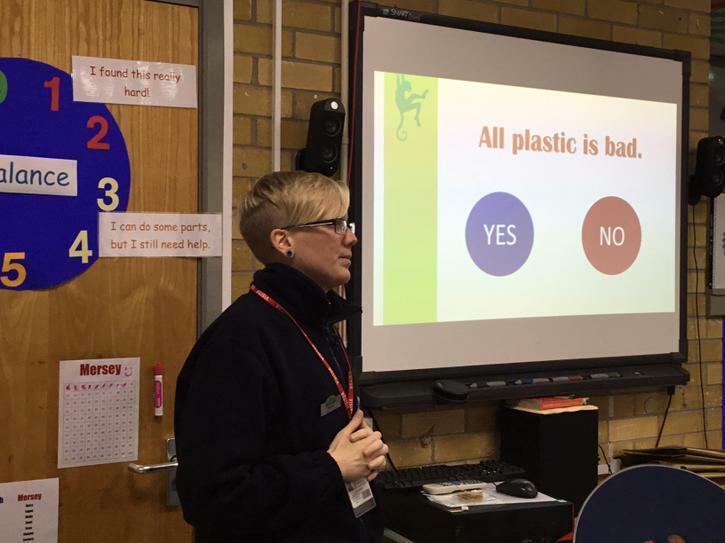 All of Year 4, the Eco team and some teachers made simple pledges to see of they can help one piece of plastic at a time. 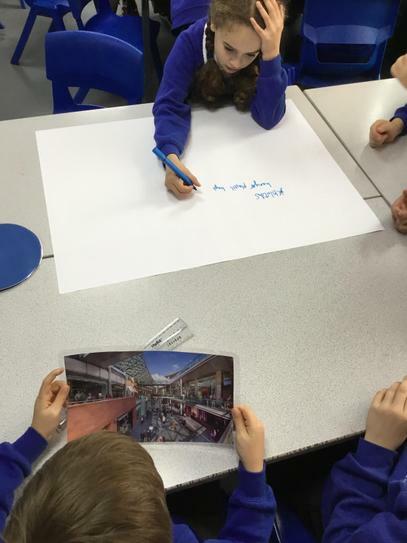 These will be displayed in the near future at Knowsley Safari Park.